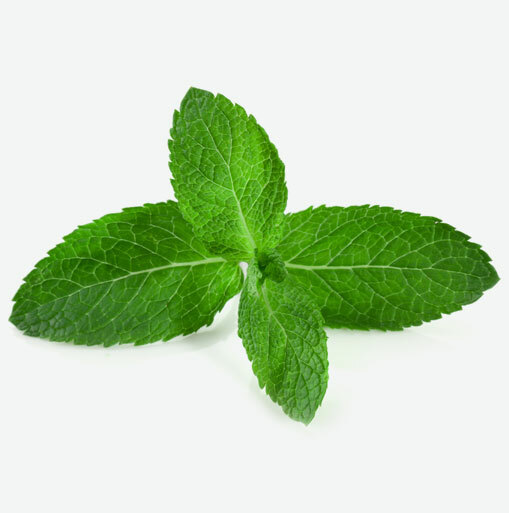 Mint is an herb that belongs to the same family as peppermint and spearmint. Its’ deep green coloured leaves have a calming yet fresh aroma that is very pleasant. Mint is easy to grow and grows abundantly. Mint is used in a variety of ways, but the most common is through the brewing of mint tea. Fresh mint tea can be made by pouring hot, but not boiling water over fresh leaves of mint. Mint is an excellent treatment for stomach disorders and stomach aches and is suitable for people who are suffering from irritable bowel syndrome. Mint can last up to five days by immersing the stems or roots in 2 inches of water in a tall glass or jar. Just like you trim fresh flowers, the ends of the mint stems should be trimmed before placing them in water. If the roots are still intact, simply rinse away any sandy sediment before placing them in the glass. Cover them with a plastic bag and keep refrigerated. Use as needed to add flavour to a variety of dishes. For a different twist, there are many cooks who like to add chopped mint leaves to scrambled eggs, and omelets to enhance the flavour. Add the mint at the end of cooking of scrambled eggs or omelets. Too much heat will turn the mint bitter. Fresh mint leaves are good in salads and also used in marinades for a variety of meats. Mint is commonly used with peas, carrots, potatoes, eggplant, beans, and corn to jazz up the flavour.